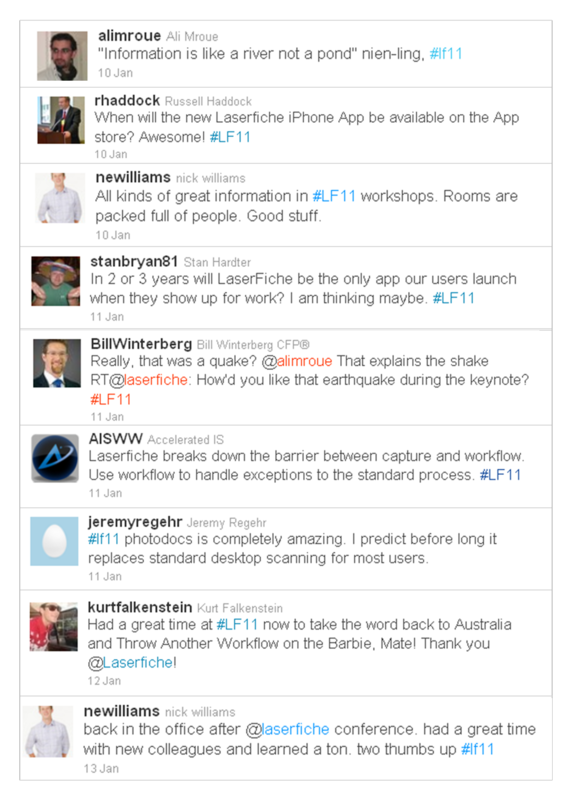 Here’s a selection of what Empower 2011 attendees had to say about the conference on Twitter. 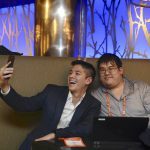 From iPhone apps to earthquakes, this tweet stream covers a little of everything that happened at Empower 2011. Check out our Facebook page for photos from the event. Thanks to all who attended and who participated in these online conversations. Hope to see you at next year’s event!